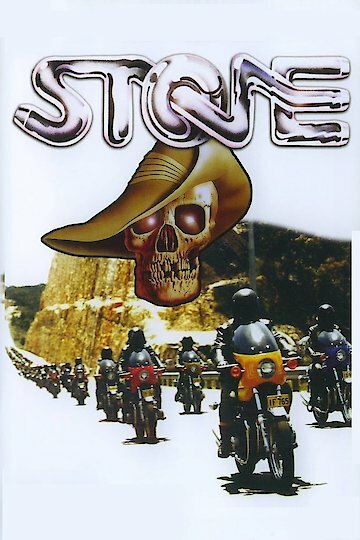 Stone is an Australian biker film. A motorcycle gang by the name of the Gravediggers is experiencing the murder of their members. So a police officer named Stone goes undercover as part of the outlaw biker group to find out who the killer is.